You’ve put your heart and soul into writing a book and you know your message is powerful. You’ve made a substantial financial investment in getting the project done and you have a beautiful publication with your name on the cover. How do you reach your potential readers? 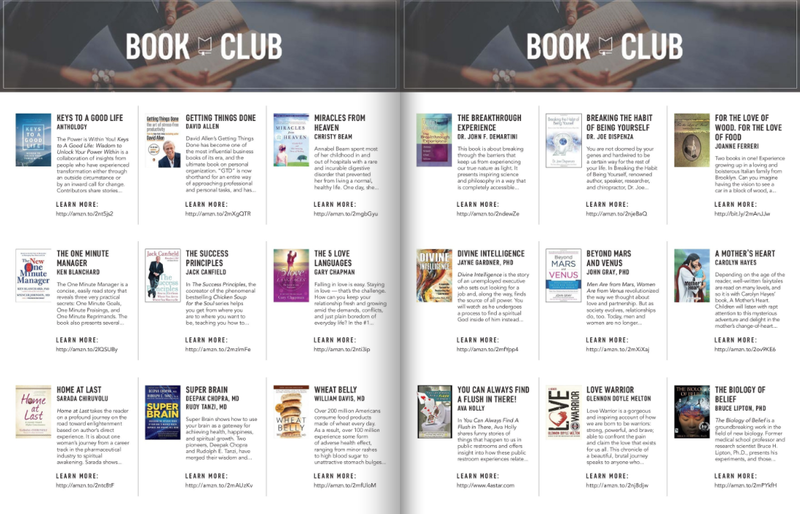 Introducing the Change Your Attitude…Change Your Life Book Club – a resource guide created for books that change lives. Change Your Attitude…Change Your Life is a respected and trusted source for empowering information and resources. 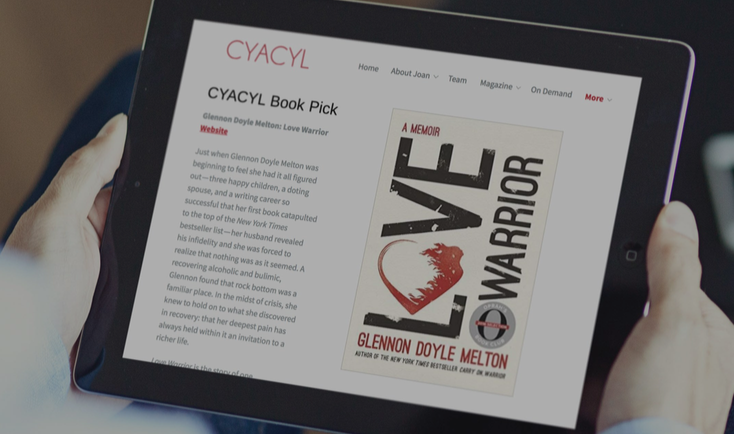 A book featured on the CYACYL website and in Change Your Attitude…Change Your Life 24/Seven digital magazine gets recognized. You will be in front of a very targeted audience – people who want to know what you have to say! 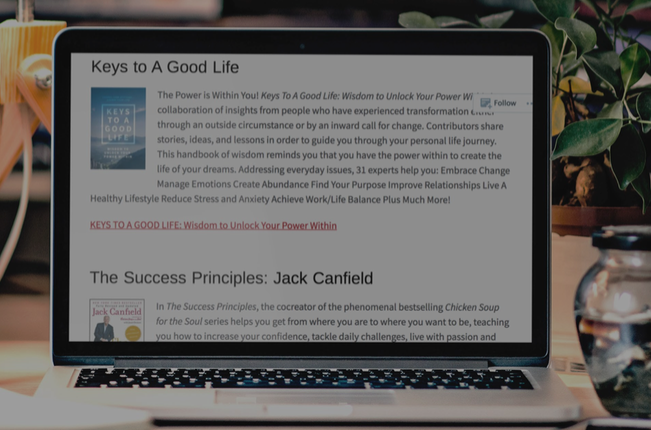 Change Your Attitude…Change Your Life includes the work of some of the most inspirational and influential authors in the world. Shouldn’t you be there too?! 50% off regular one year rate – Present your book to thousands of targeted readers! Complete form and return with requested items.